1. What is another name for Kathiawar Peninsula? 2. 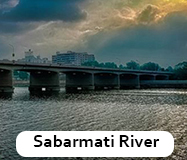 Which major river forms part of the north-western boundary between Gujarat and Maharashtra? 3. 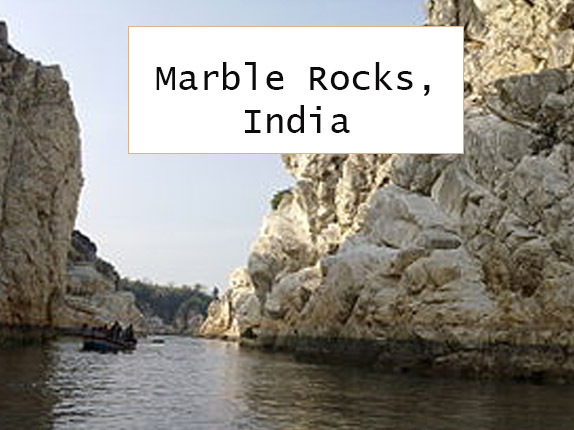 Near which town are the Marble Rocks? 4. What is Baroda now called? 5. 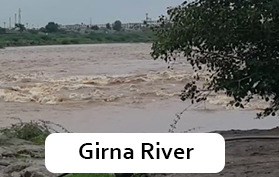 Which river does the Bhima join? 6. 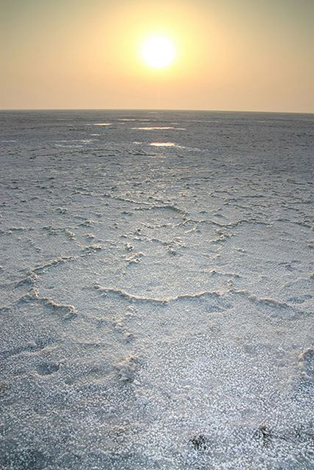 What is the salty marshlands of northern Gujarat called? 7. 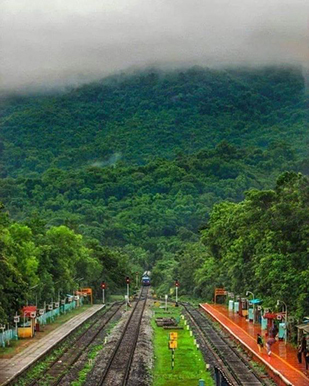 In which state or Union Territory are the nothernmost reaches of the Western Ghats? 8. What is Ahmedabad's most important industry? 9. 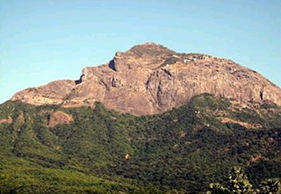 Near which town in Gujarat are the Girnar Hills? 10. Which other city in Maharashtra is considered a second administrative centre of the state?